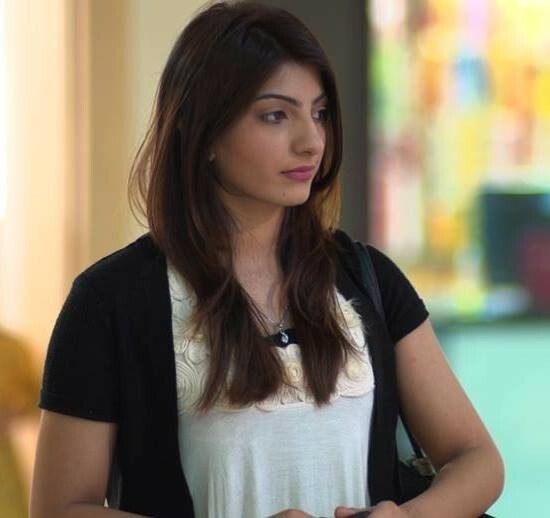 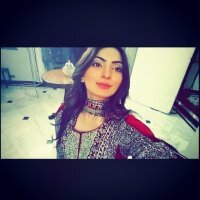 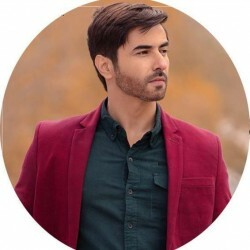 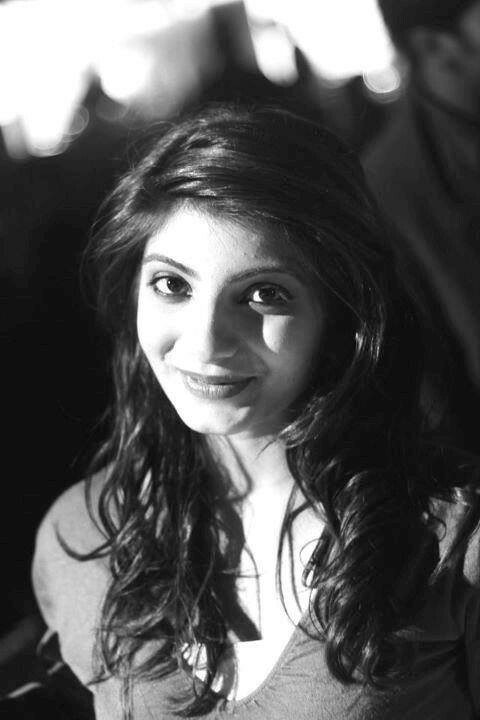 Mariam Ansari Pakistani Rj, Actress and model. 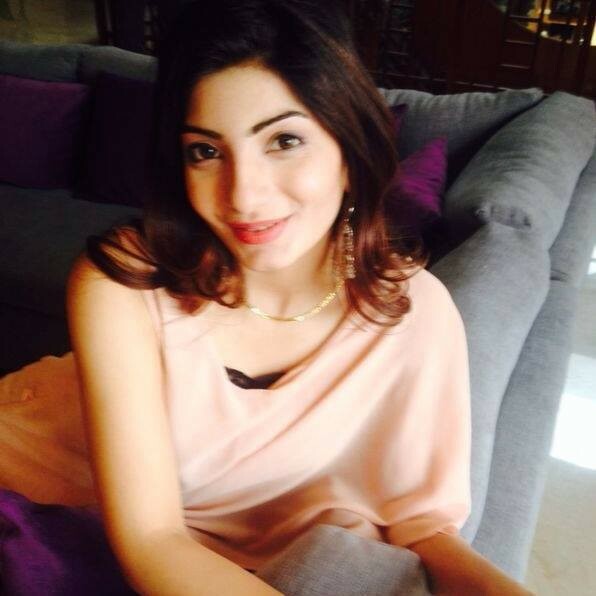 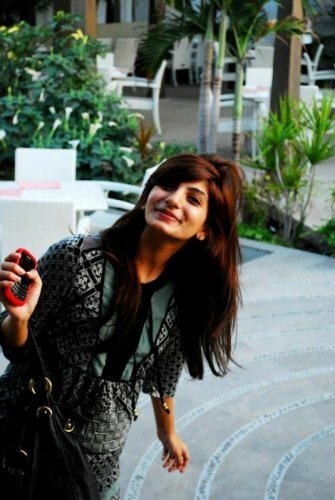 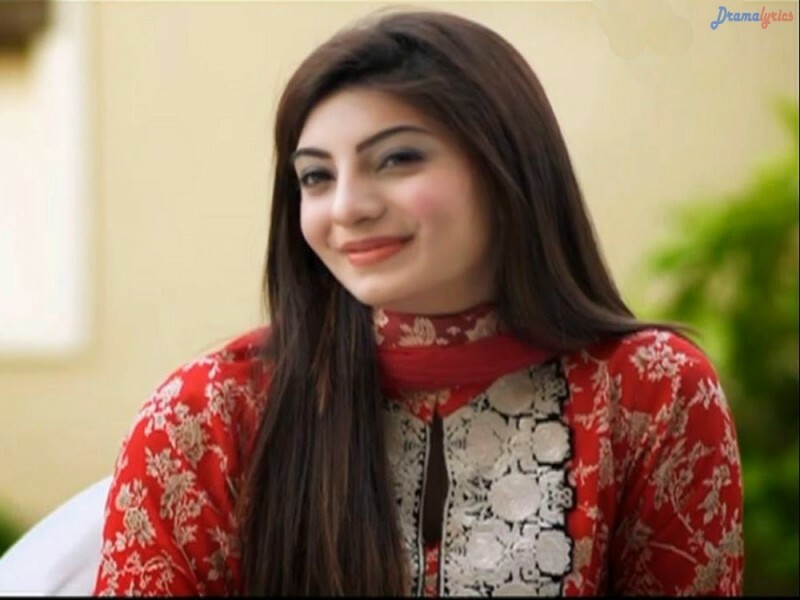 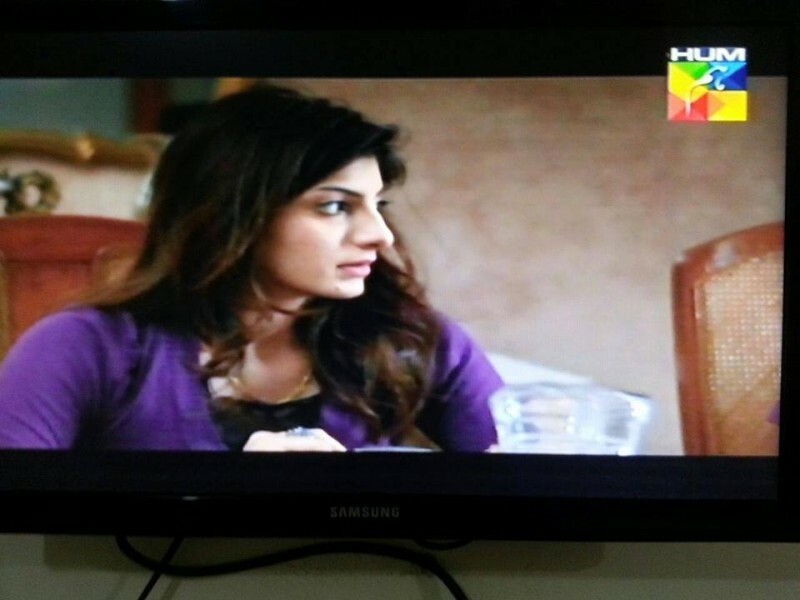 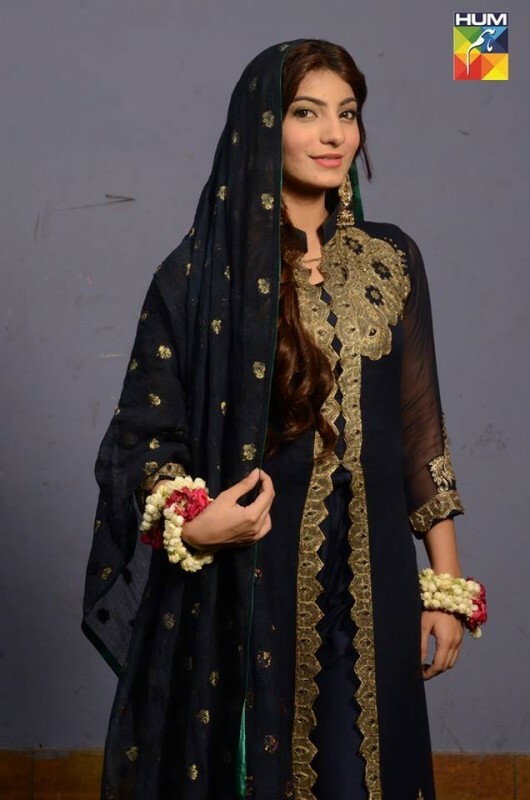 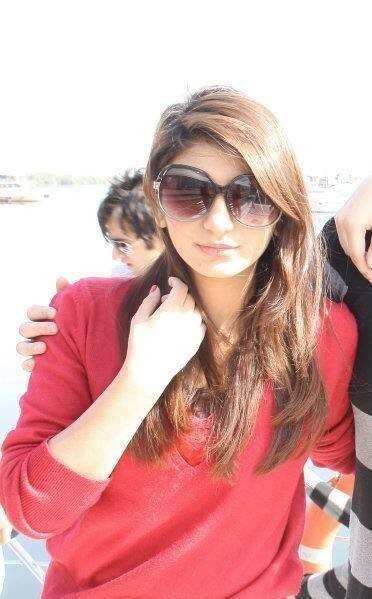 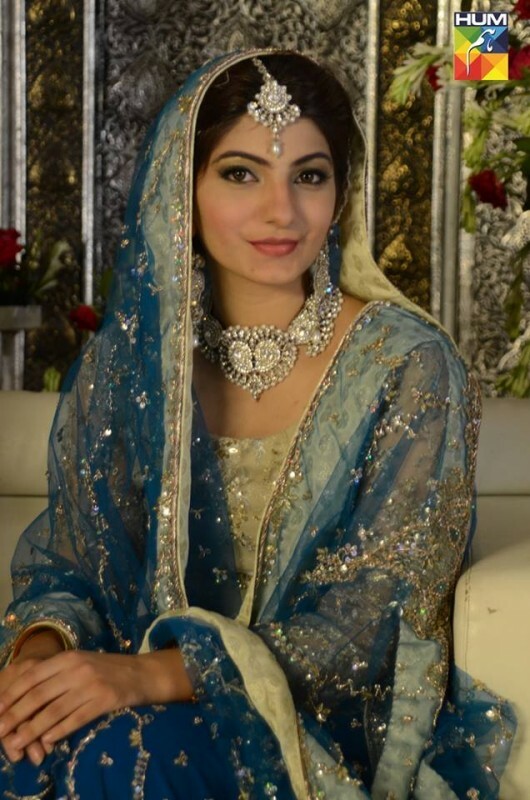 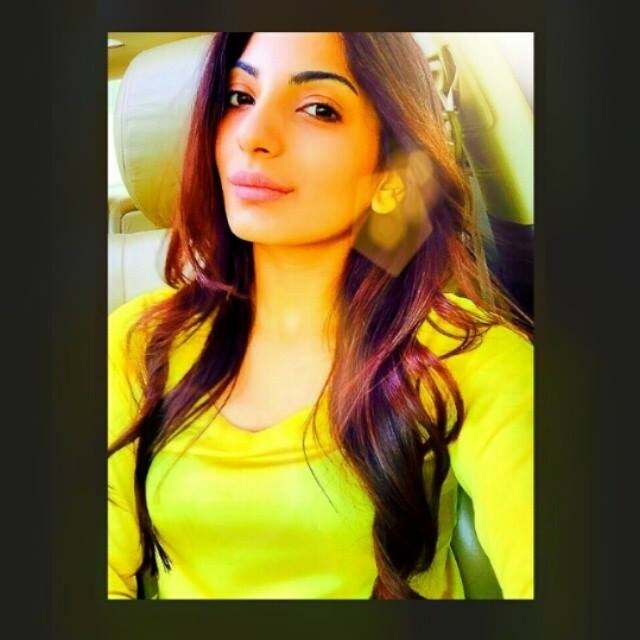 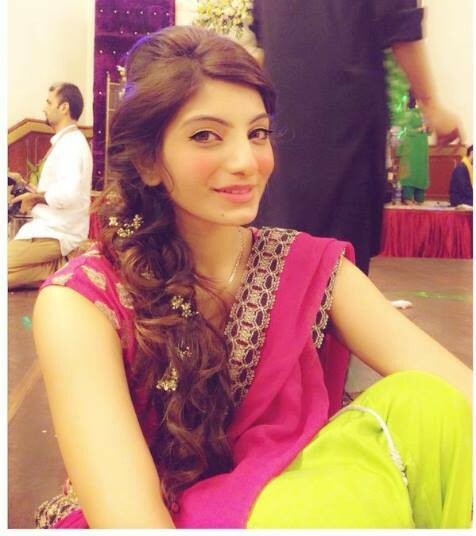 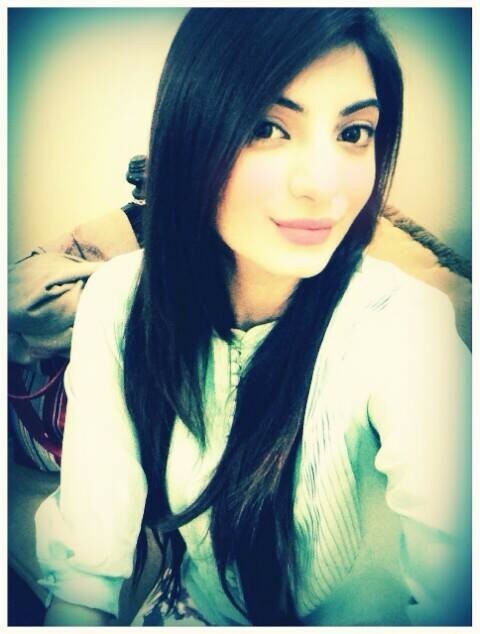 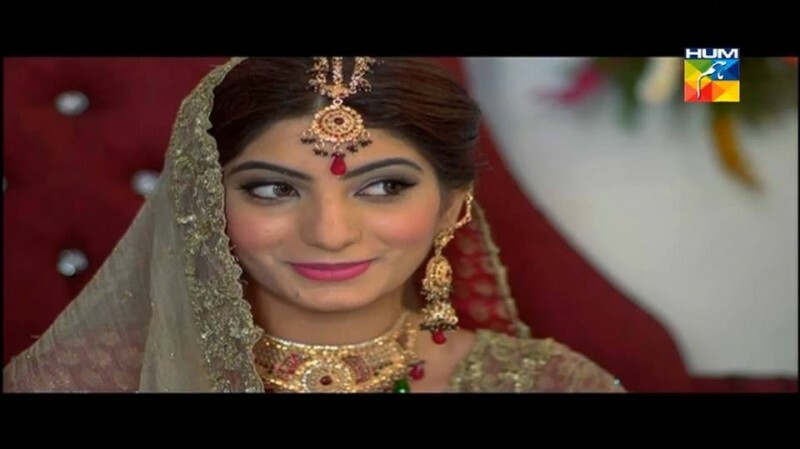 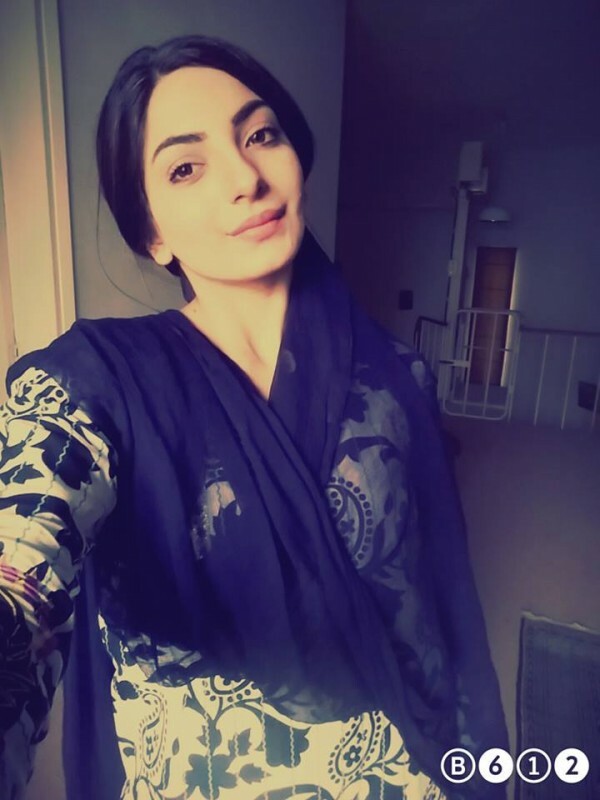 She is very young and very famous about her acting and works in many drama serials in Pakistan. 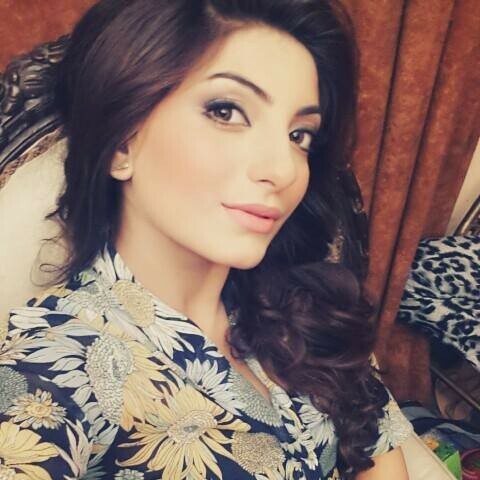 She is a very beautiful actress and people very liked her voice in Radio and want to listen her.